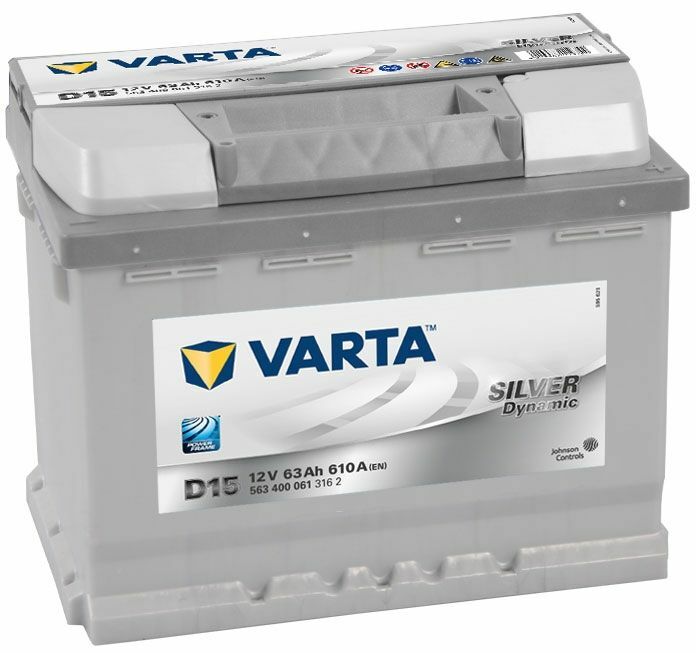 The Varta Silver Dynamic Range of Car Batteries is designed to surpass the OEM (Original Equipment Manufacturer) specification that would have been originally fitted to your vehicle from the factory. 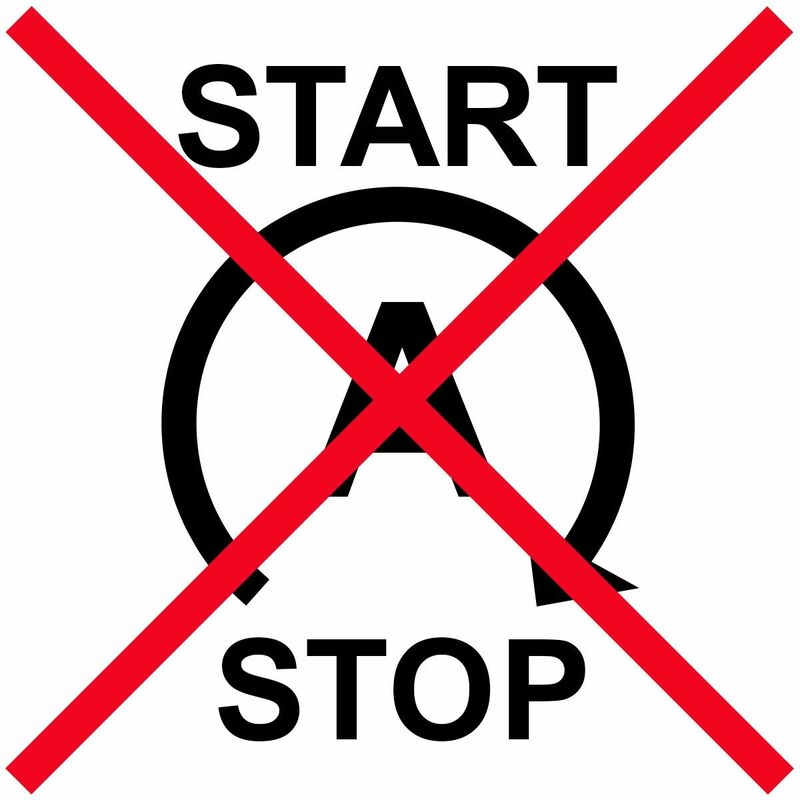 The Varta Silver Dynamic range has an impressive five year guarantee to ensure ultimate peace of mind for years to come. 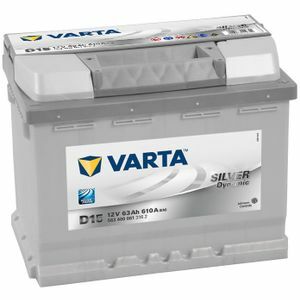 The Varta D15 is one of the heaviest duty 027 car batteries sold in Europe today, with a huge 63Ah and 610A. 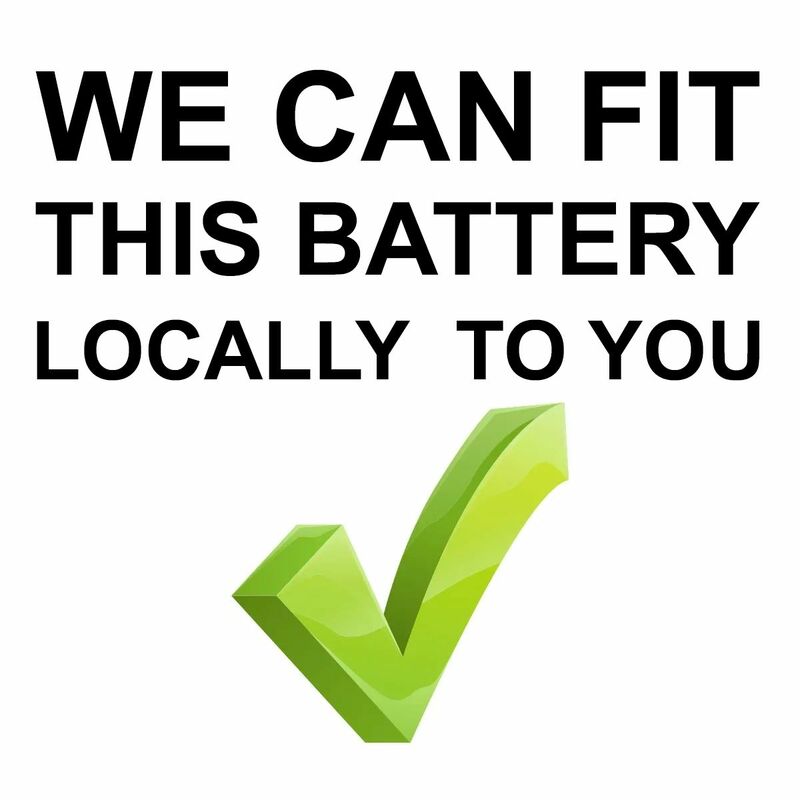 QI am replacing the battery in the boot of my car, is this battery side-vented?